Simadi Makeup Artist in kolkata give definite result in retreating down your body hair growth only in few sittings. Simadi Makeup Artist in kolkata have clients who were disturbed because of course and ingrowth dense growth even after waxing, they are now pleased with the way of waxing by simadi. 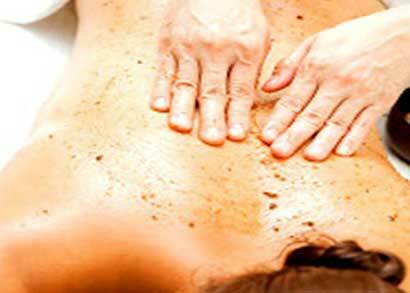 Body Spa by Simadi makeup Artist in kolkata helps you to get best body spa facilities like Body Scrubs, Body massage and much more in a soothing ambiance in our Sallons. 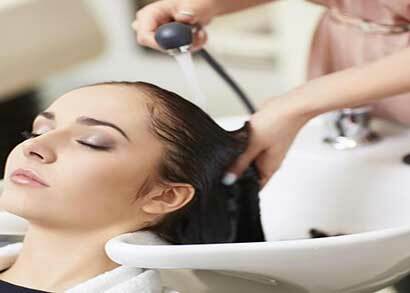 Explore best Hair Spa treatments for healthy and bouncy hair & rejuvenate your overall look only with Simadi Makeup Artist in Kolkata. It is a new concept for hair rebirth. At Simadi Makeup Artist in Kolkata the finest skills and natural & Herbal products are combined with the most qualified and caring Pedicure & Manicure service. The whole new Body Polishing service by Simadi makeup artist in Kolkata is an intensely comfortable pampering for your skin which will leave your skin glowing, feeling silky smooth. Simadi Makeup Artist in Kolkata is renowned for Bridal Makeup, Portfolio/Fashion Makeup, Party makeup, commercial and editorial makeup. Simadi is Professional & Certified makeup artist. Simadi offers the best makeup and hairstyling services to her clients, at their location. © 2014 - 2019 Dream Bridal. All Rights Reserved. Powered by SEIRG .